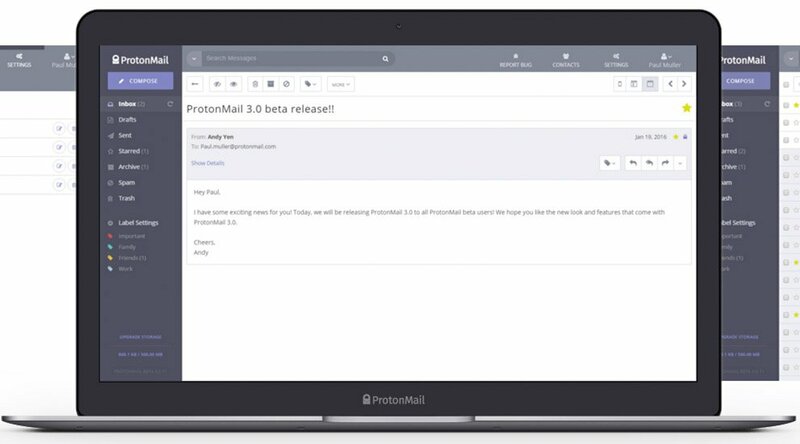 ProtonMail, the world’s largest encrypted email provider, announced that the service is leaving beta and will be allowing open registrations. ProtonMail is also launching its free iOS and Android mobile applications globally in the Apple App store and Google Play store. ProtonMail features end-to-end encryption, which makes it practically impossible for governments, or even ProtonMail itself, to gain access to user messages, ensuring the highest level of security and privacy. The service encrypts and decrypts all data on-the-fly on the client side, which means that emails between ProtonMail users are never stored as plaintext, and therefore the government can’t force their release. 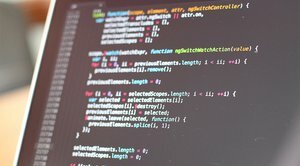 The development of ProtonMail started in 2014 at CERN ‒ just like the development of the Web itself ‒ in response to growing concerns about governments spying on peaceful citizens’ email. “I am very concerned about the privacy issue, and I was wondering what I could do about it,” Yen posted to a CERN Facebook group. ProtonMail raised its first $550,000 with crowdfunding, followed by a $2 million seed round from Charles River Ventures and Fongit. Today, ProtonMail is one of the fastest-growing companies in Switzerland with three offices globally, and was ranked last year by Business Insider as the hottest startup in Switzerland. The decision to open up ProtonMail is motivated by an increasing trend toward more and more surveillance around the world and growing efforts to undermine online privacy. “We understand that governments have concerns when it comes to terrorism and encryption, but undermining our collective security by weakening cryptography is the wrong approach,” notes the announcement. Anyone can open a ProtonMail account without releasing personal information. Interestingly, the sign-up procedure ‒ like ProtonMail itself ‒ works well over Tor. “Creating your free secure email account takes less than 2 minutes in most cases,” notes the ProtonMail signup page. The free service includes 500 megabytes of storage, and paid services have been launched recently. The cheapest premium plan, at $5 per month ($4 per month if paid annually), includes 5 gigabytes of storage and a custom domain. Current payment options are credit cards, PayPal and Bitcoin. The Bitcoin payment option complements the anonymity of the signup process and the possibility to sign up and use ProtonMail over Tor. Taken together, these features mean that anonymous users can have premium ProtonMail accounts. ProtonMail is a Swiss company with servers located in secure data centers in Switzerland, and is protected by privacy-friendly Swiss laws. In 2015, Bitcoin company Xapo relocated its corporate headquarters to Zurich to take advantage of the same privacy-friendly laws. Xapo’s primary deep cold storage vault was already located in Switzerland. This is one of many parallels between ProtonMail and Bitcoin. ProtonMail wants to put privacy back into the Internet, which is increasingly controlled by governments and corporations as shown by the current dispute between Apple and the FBI over encrypted communications. Bitcoin, which in theory permits private payments on the Internet, is also increasingly controlled by governments and corporations in ways that can void privacy. However, there are initiatives such as Zcash that promise to put private payments back into the Internet. "ProtonMail and Bitcoin actually have a long history together,” Yen told Bitcoin Magazine. 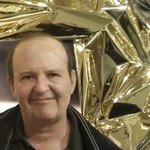 “Back in 2014 when PayPal instituted a payment block against us, we relied on BTC donations to keep the service running." "We view the Apple case as very troubling, and unfortunately, Apple is likely to lose this one in the court of opinion since the FBI picked their case very carefully,” added Yen. “However, Apple is not Lavabit [an encrypted webmail service, used by Edward Snowden, which was shut down by the US government], and if the world's largest tech company is standing on the side of privacy, the entire movement just gained a very powerful ally."